I read this as a loving challenge and am thrilled that I took the challenge. 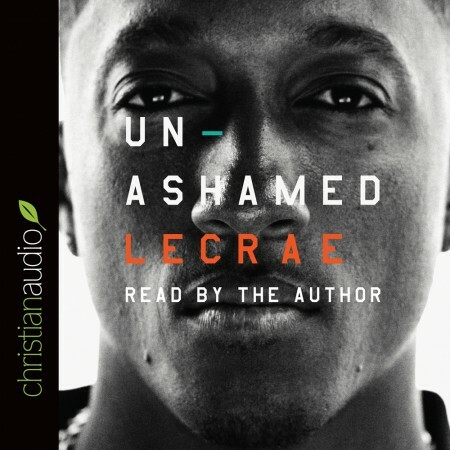 Though rap music would still not be my preference, as an older white guy, after reading Lacrae's book I now am no ignorant that I am ignorant of life in much of Black America. The book was challenging and even life-changing on multiple levels and I have recommended it to many friends. I appreciate Lacrae's transparency and Praise God for His work in Lacrae's life!